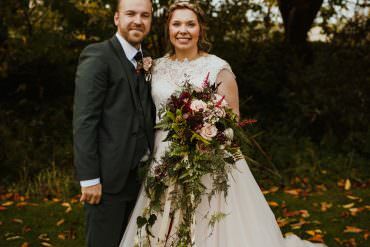 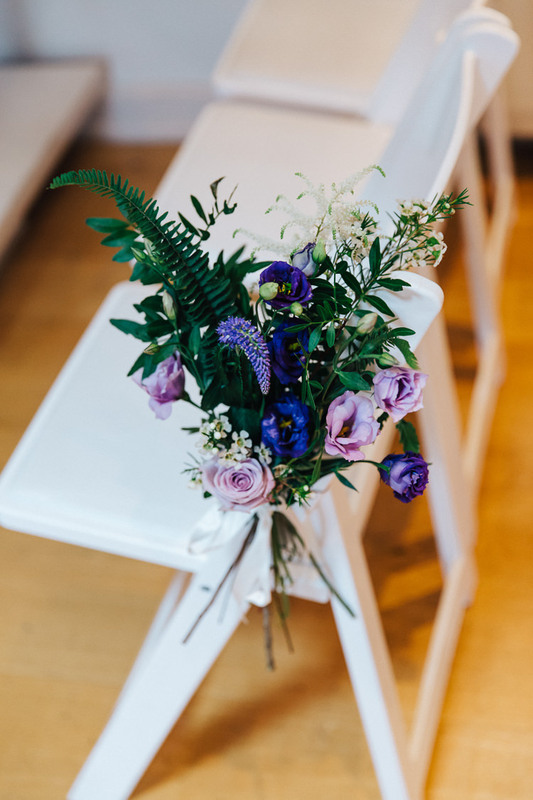 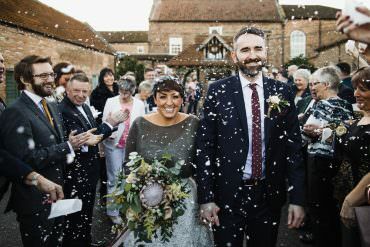 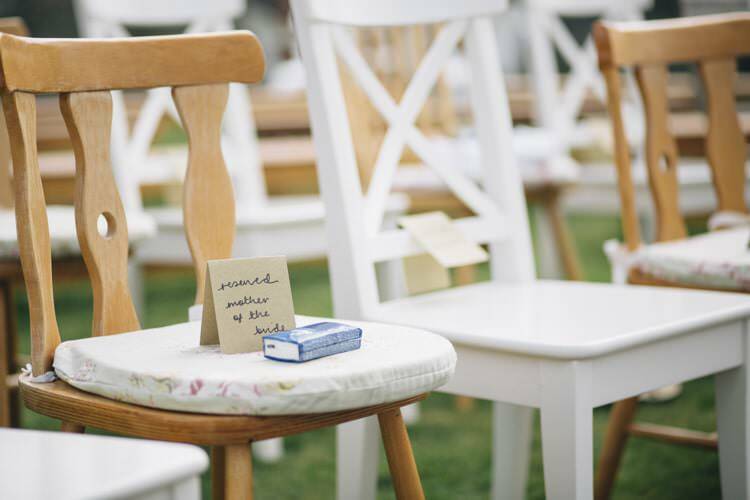 Whatever else you’ve got planned for your big day, the chances are you’ll need to provide seats for your guests at some point during the day. 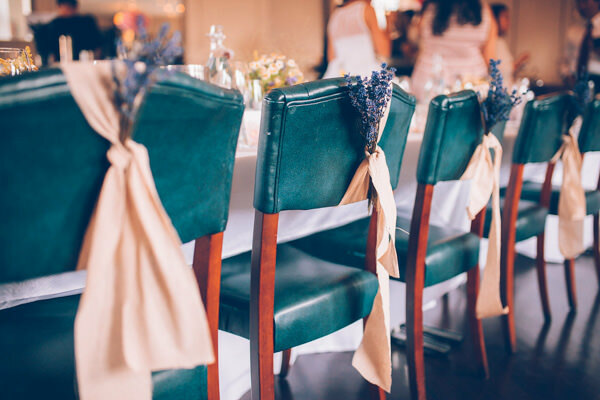 Whether you’re planning a fine dining feast for hundreds or a casual and intimate affair, here’s our guide to all things seating décor! 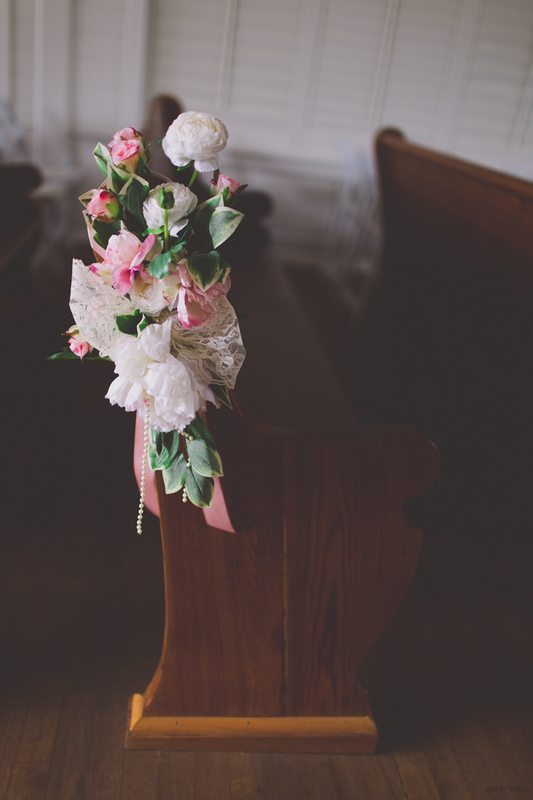 If you are getting married in a church, your guests may well be seated in pews. 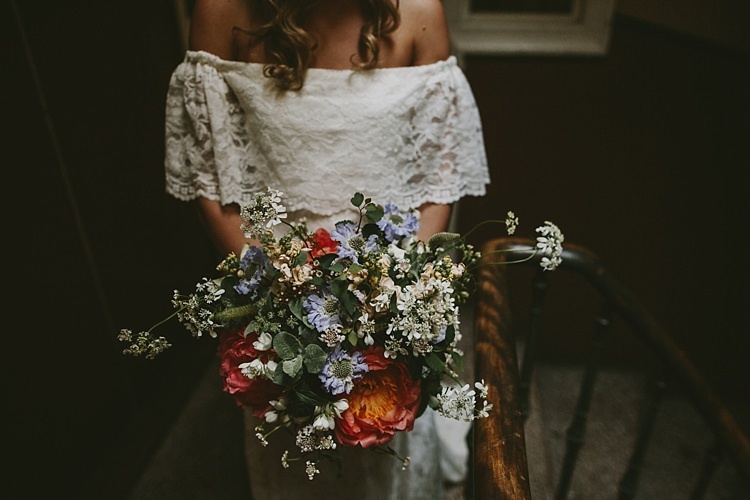 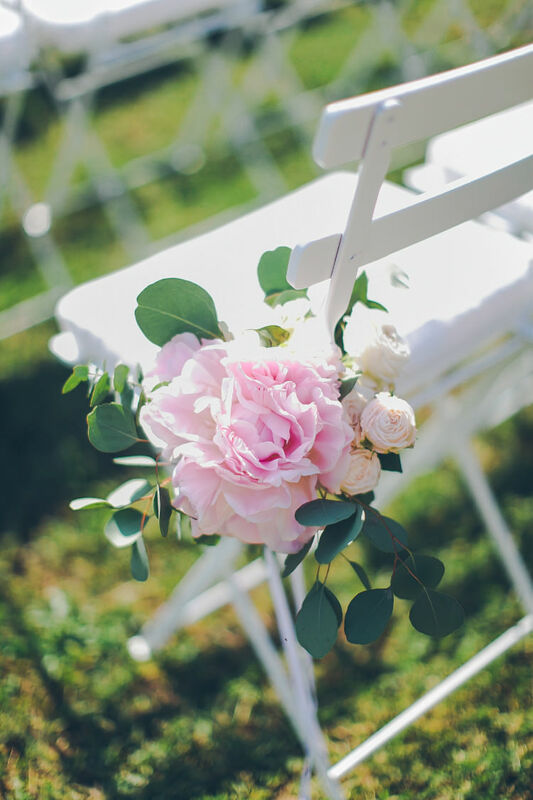 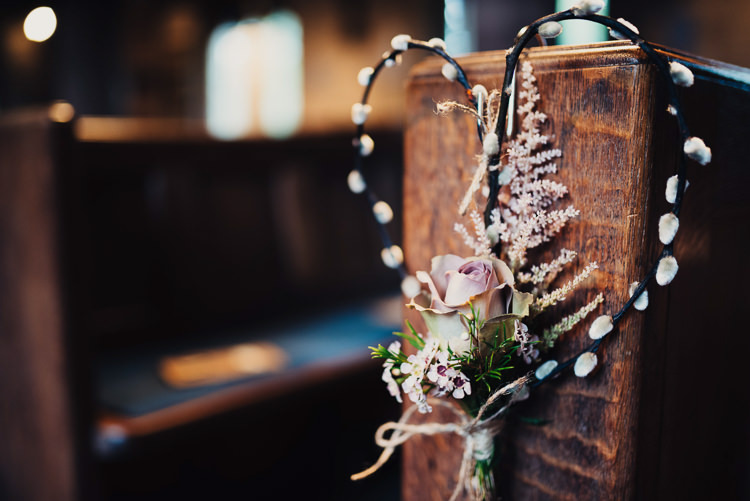 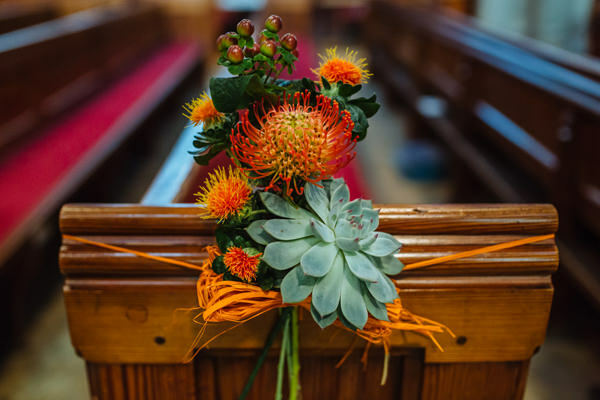 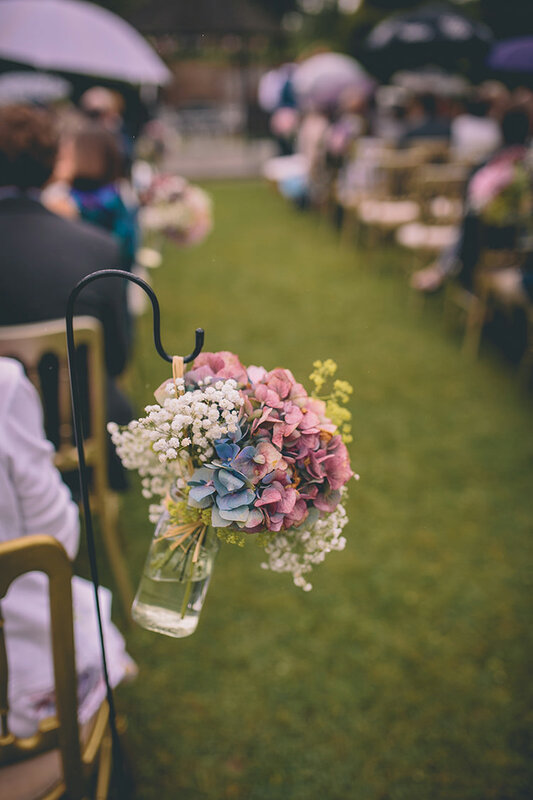 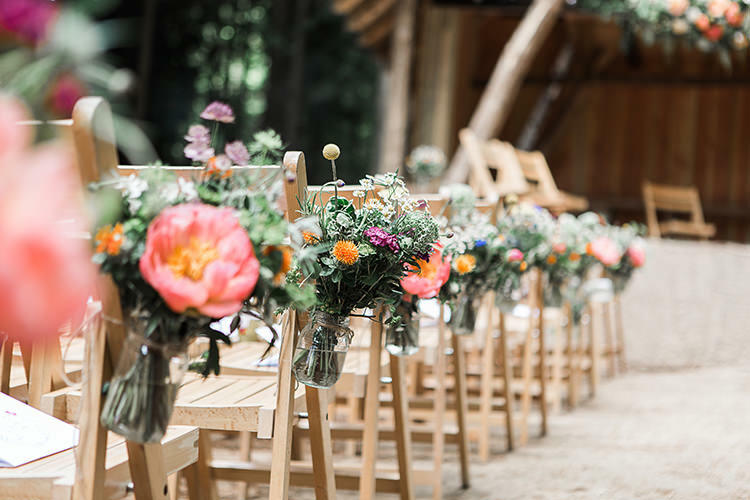 Flowers, fresh or dried and ribbons can work wonders on plain wooden seating, you may even want to hang jars or tins of blooms from the ends of the rows. 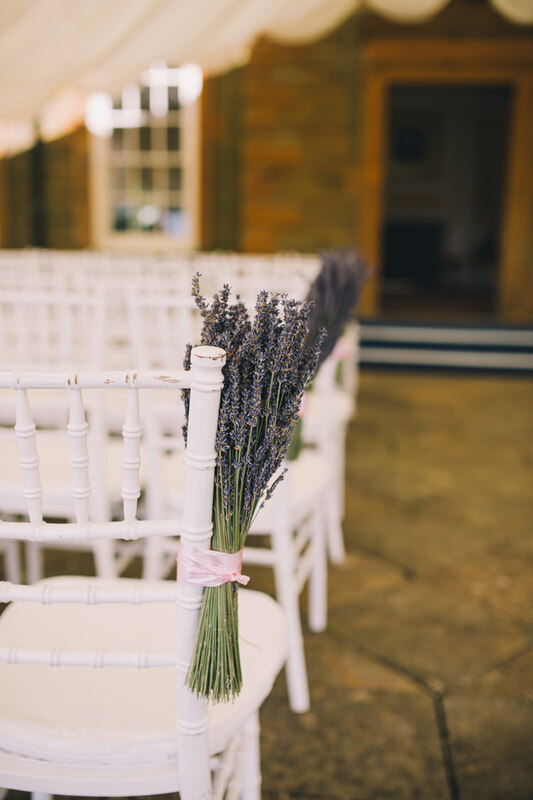 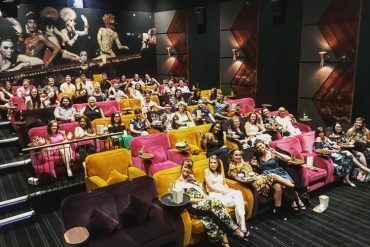 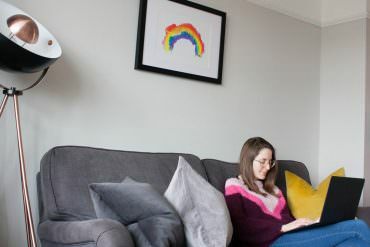 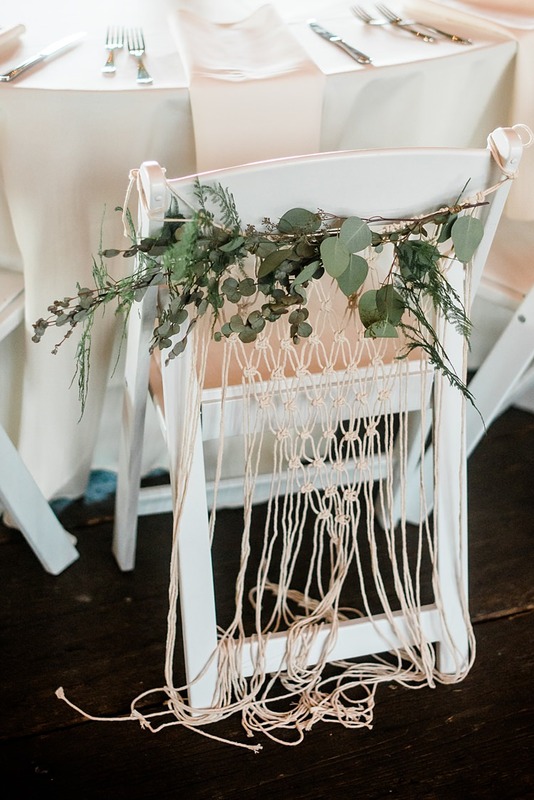 There are lots of lovely ways you can decorate your chairs, either to match a colour theme you’ve decided on or just to add a bit of interest to a sea of seats. 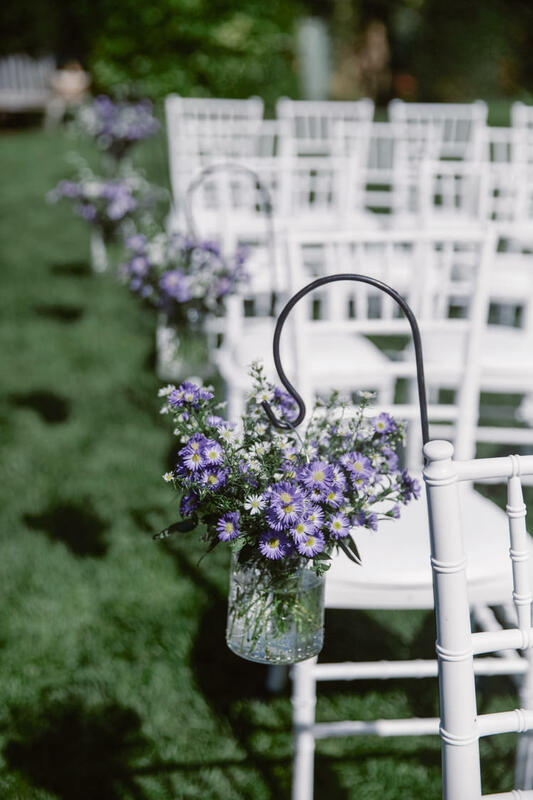 Of course, if you’re getting married outside or at a wedding venue, you are likely to be using individual chairs with endless possibilities. 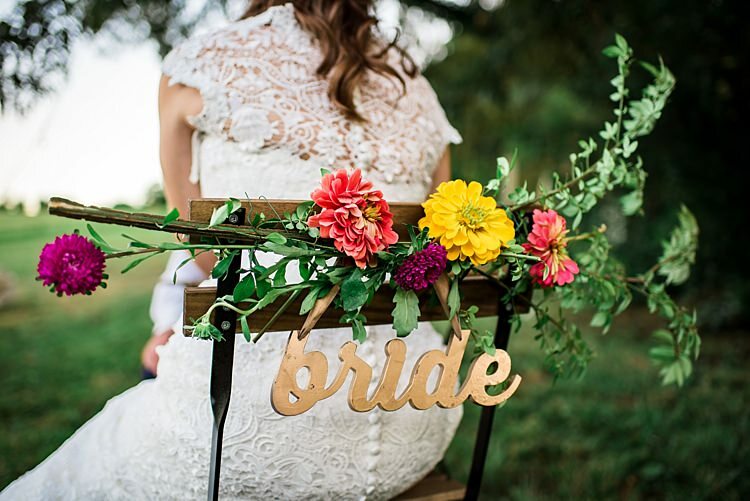 You still might like to just decorate the aisle ends like these gorgeous numbers. 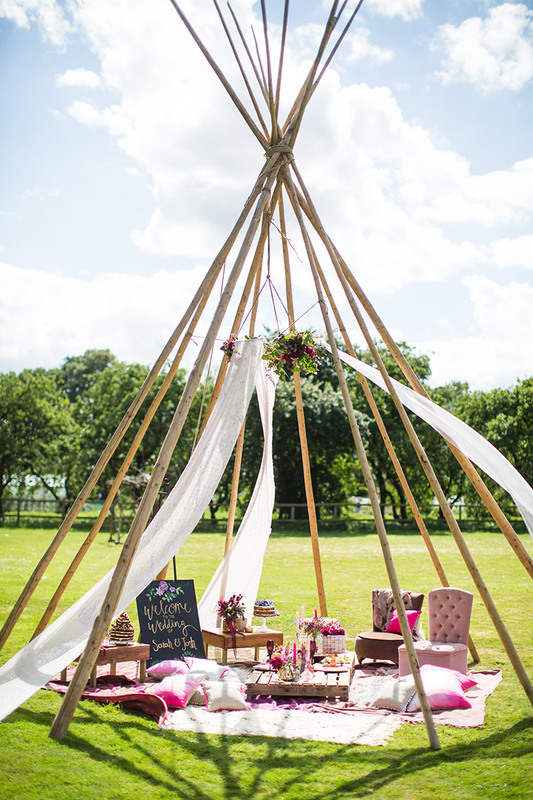 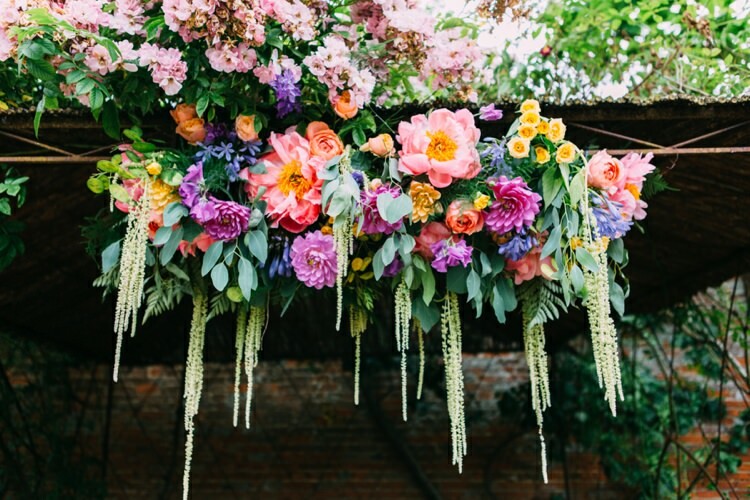 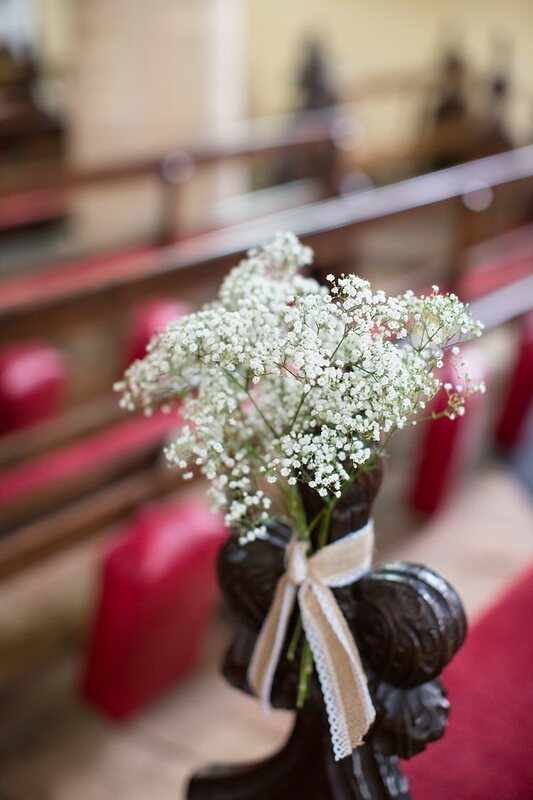 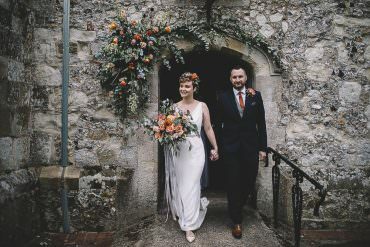 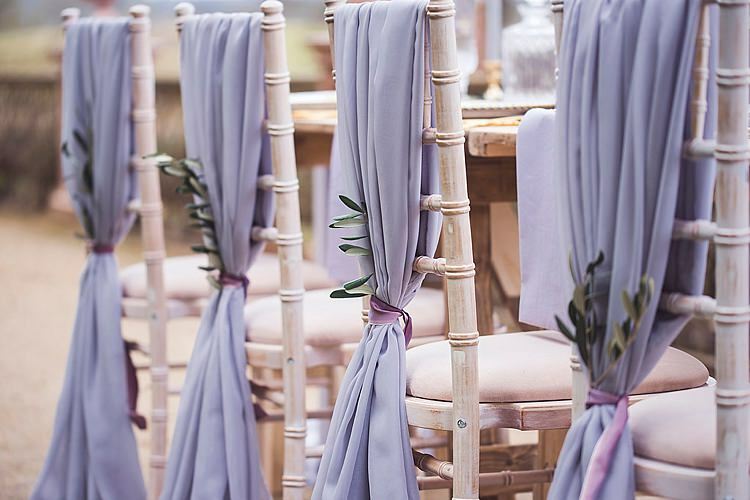 If you’re getting married outdoors and don’t want to attach anything directly to the seats, shepherds’ crooks driven into the ground down the aisle can make your route to the I dos ever so pretty. 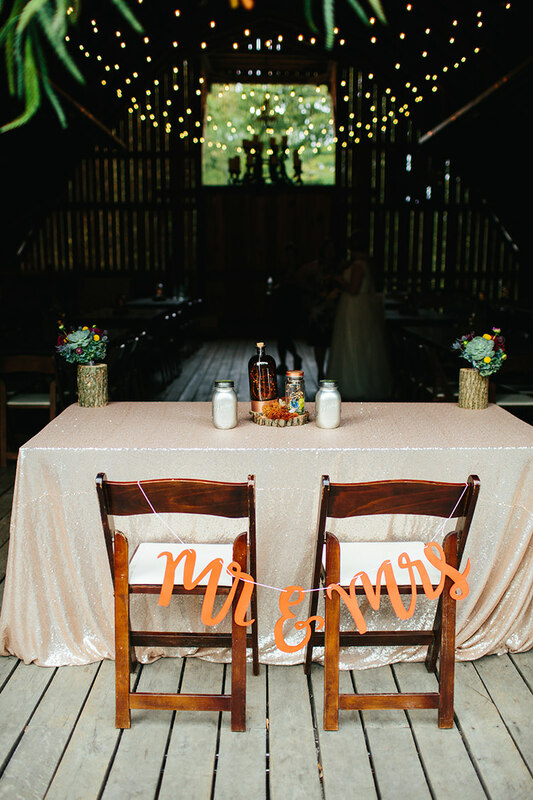 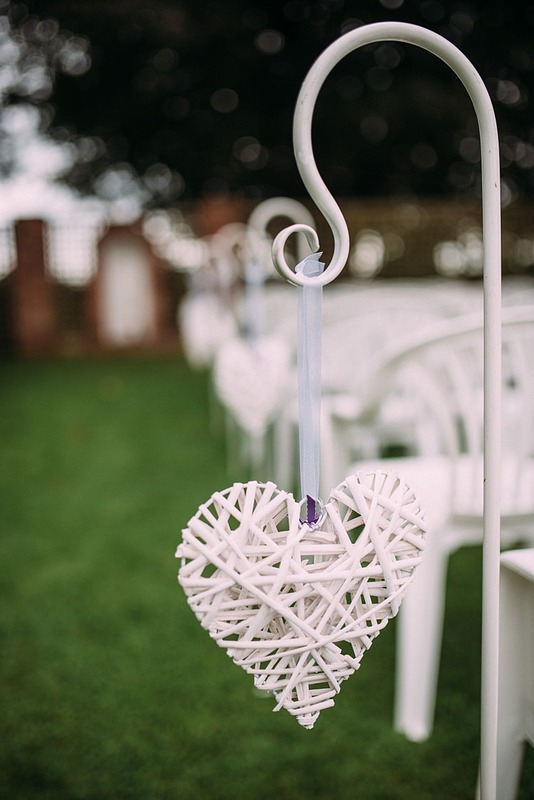 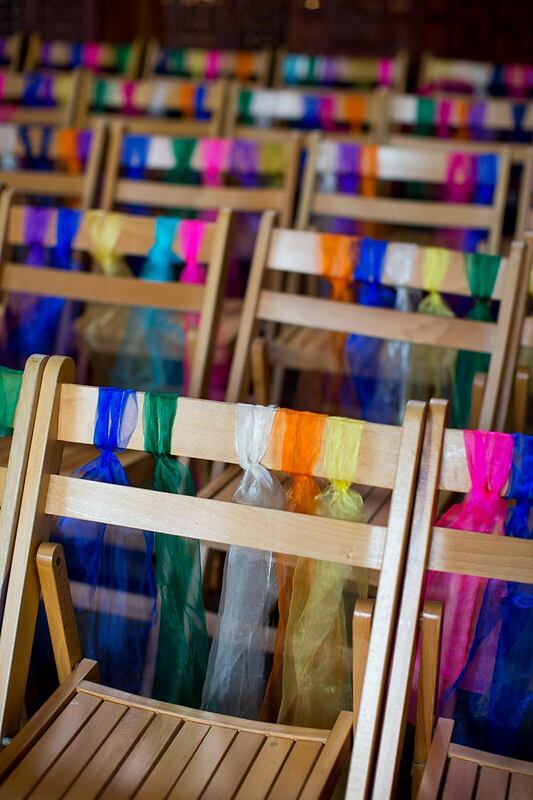 For your reception, you might want to decorate the back of your chairs rather than the sides. 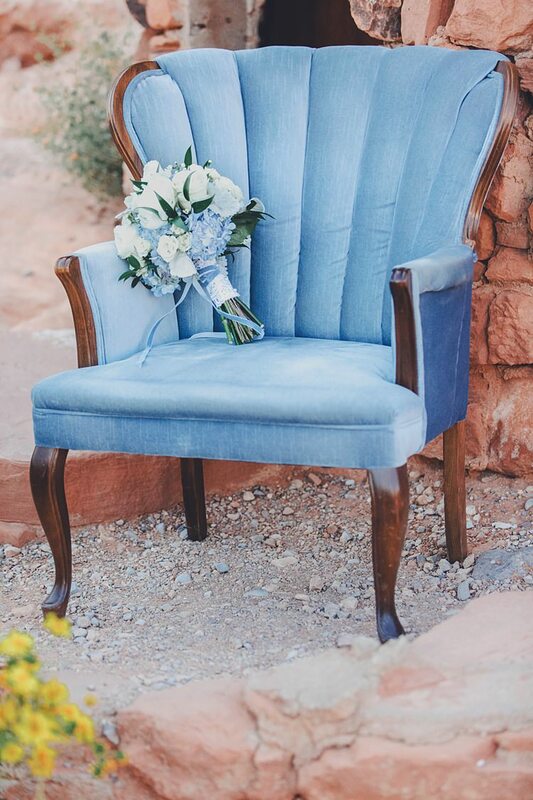 Chairs take up a lot of your reception space and decoration on each one can really make an impact. 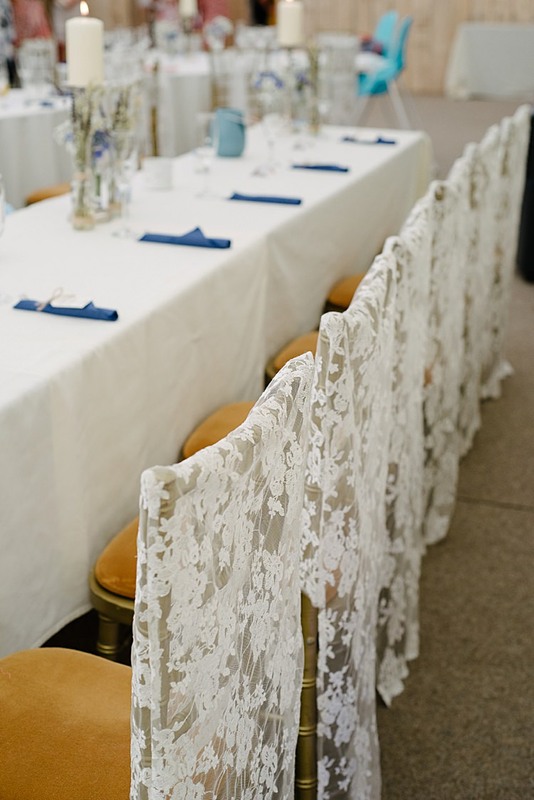 Ribbons, lace and hessian all make beautiful additions to your seating. 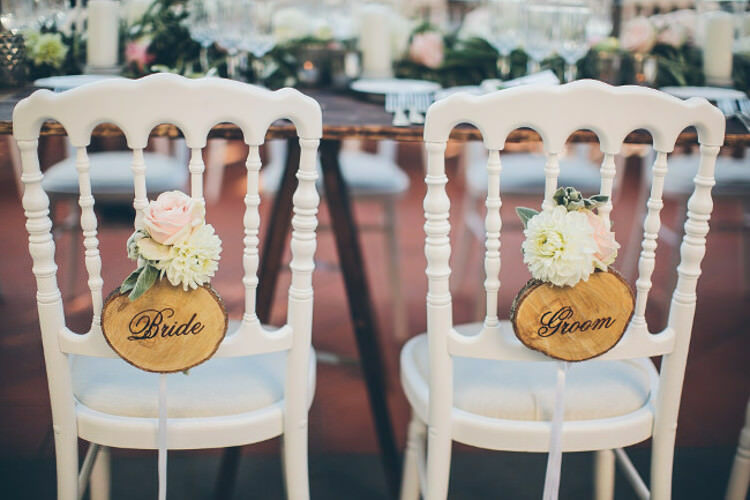 Rather than decorating all of your chairs, you might want to highlight your own seats with special bride and groom décor. 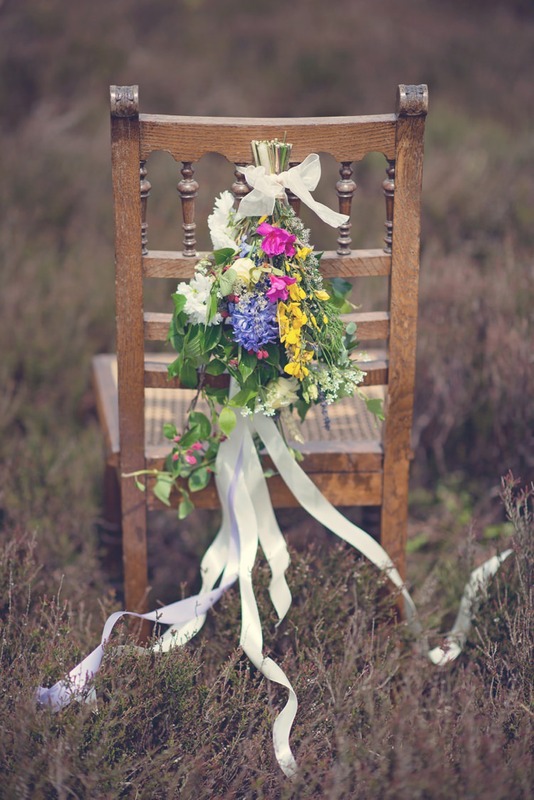 Rather than decorating your chairs, you might want to hire specialist chairs, which look fabulous on their own. 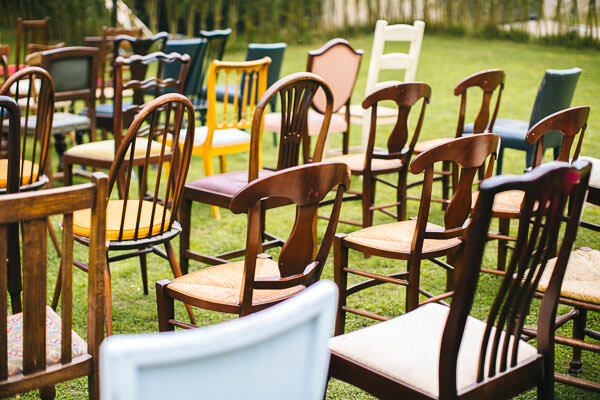 Whether they are perfectly coordinated rustic seats or a charming collection of mismatched furniture, there are plenty of options for beautifying your seating. 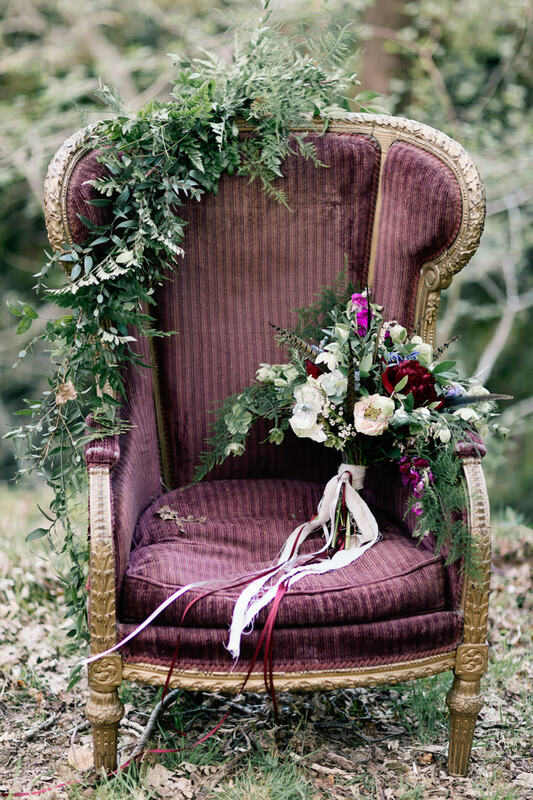 When it comes to your occasional furniture, you can really go to town with sofas, armchairs and benches. 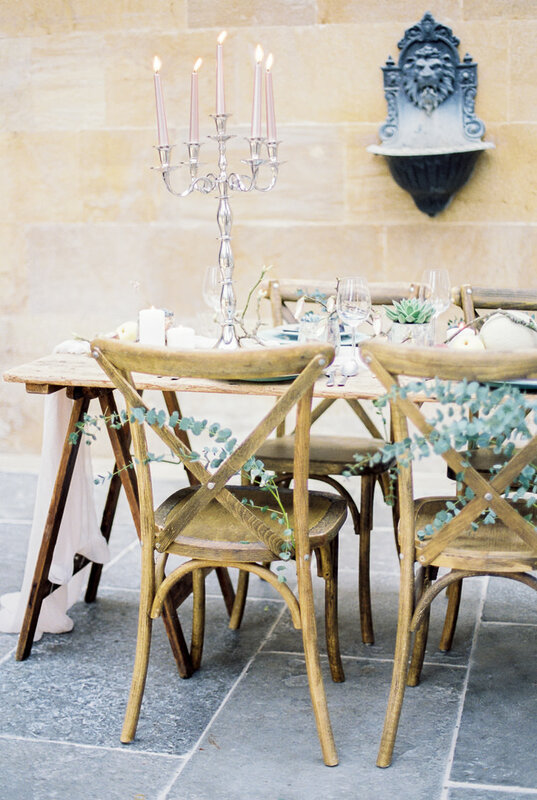 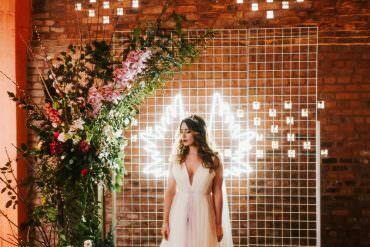 You only need a few key pieces to really make an impact on your reception space. 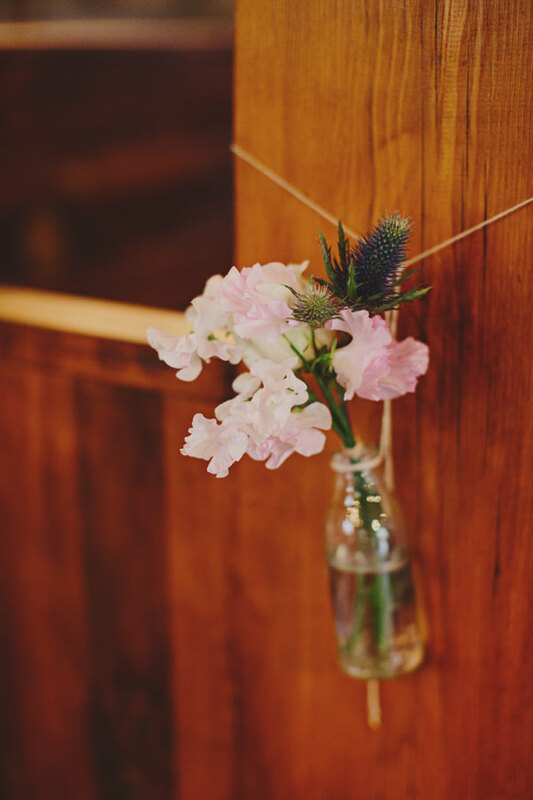 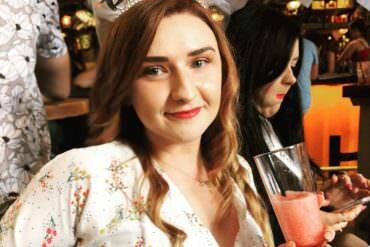 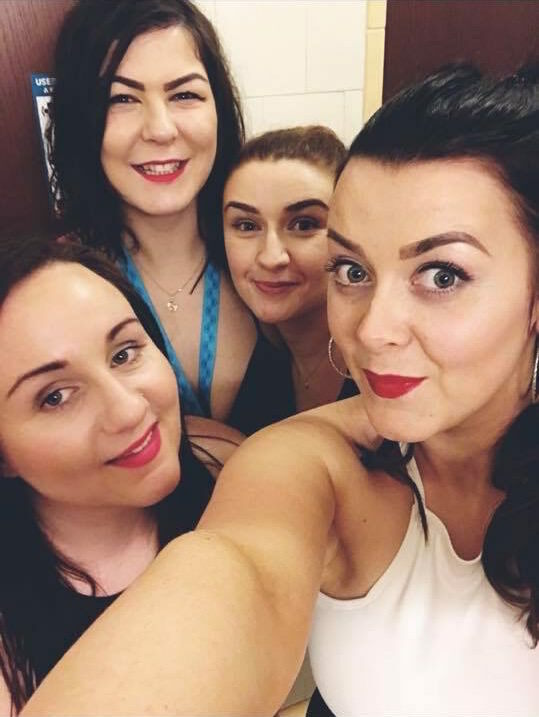 Such a great selection of photographs you have here! 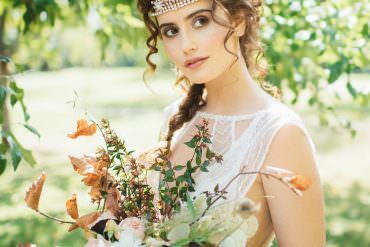 Very beautiful Images, I like it.